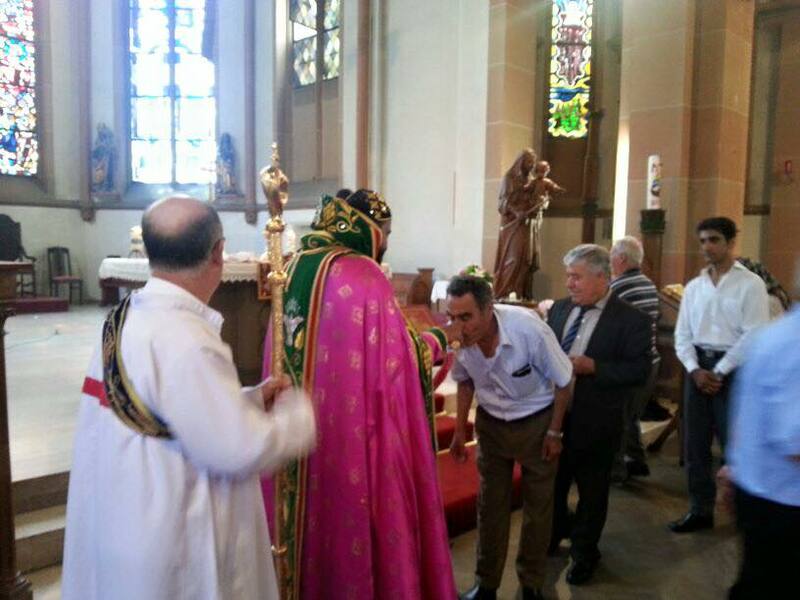 celebrated Holy Qurbono at the Syrian Othodox Church, Wiesbaden, Germany. 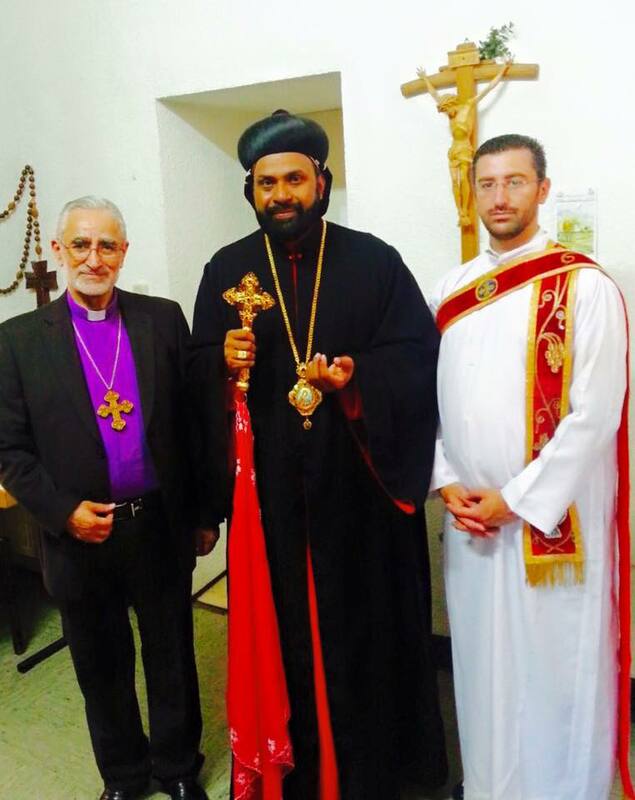 celebrated Holy Qurbono at the Syrian Othodox Church, Wiesbaden, Germany. 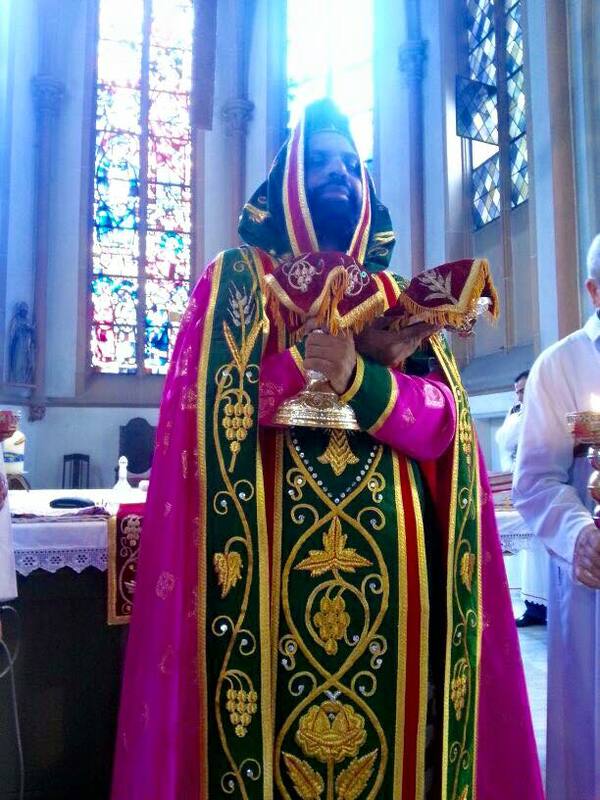 celebrated Holy Qurbono at the Syrian Othodox Church, Wiesbaden, Germany. 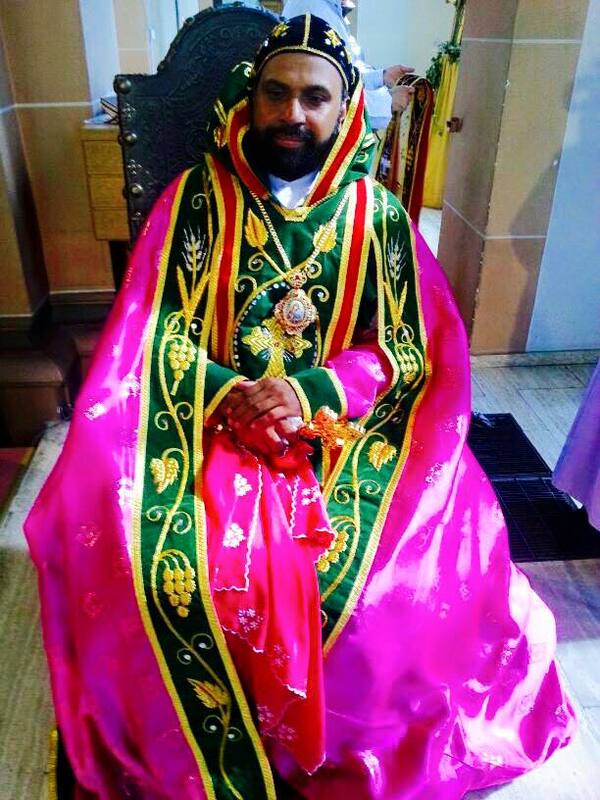 celebrated Holy Qurbono at the Syrian Othodox Church, Wiesbaden, Germany. 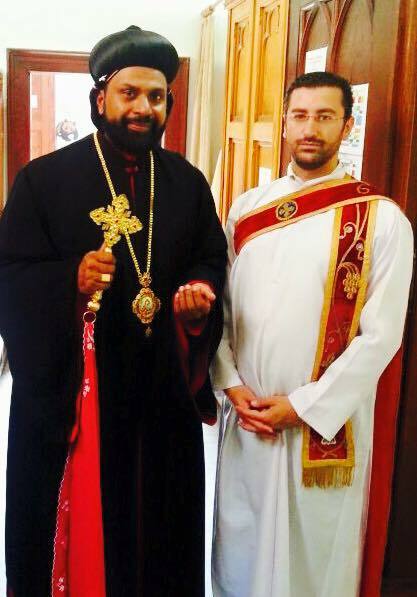 celebrated Holy Qurbono at the Syrian Othodox Church, Wiesbaden, Germany. 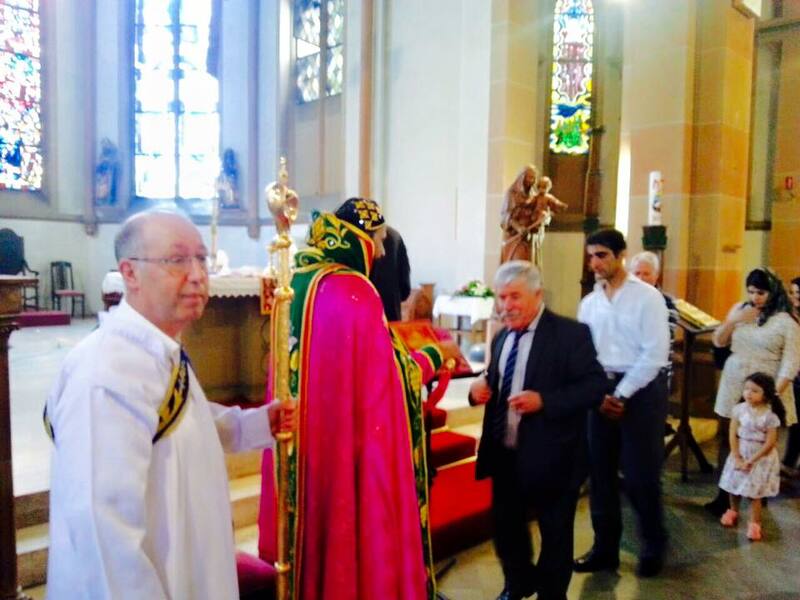 celebrated Holy Qurbono at the Syrian Othodox Church, Wiesbaden, Germany. 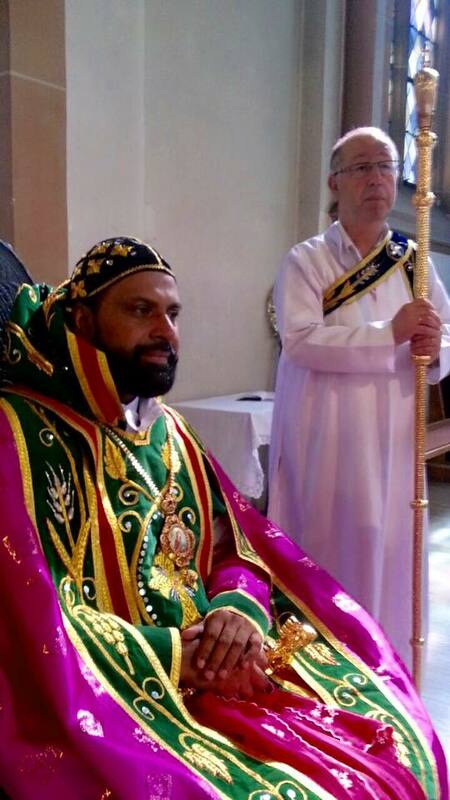 celebrated Holy Qurbono at the Syrian Othodox Church, Wiesbaden, Germany. 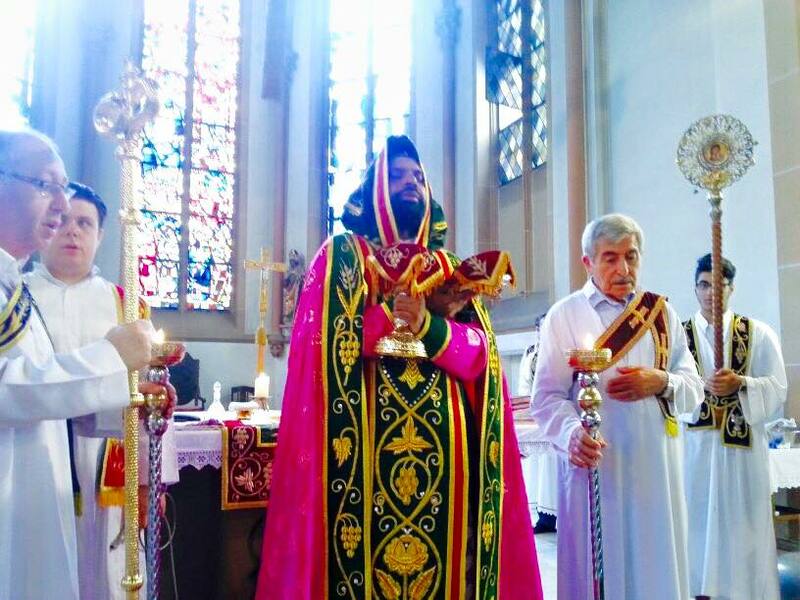 celebrated Holy Qurbono at the Syrian Othodox Church, Wiesbaden, Germany. 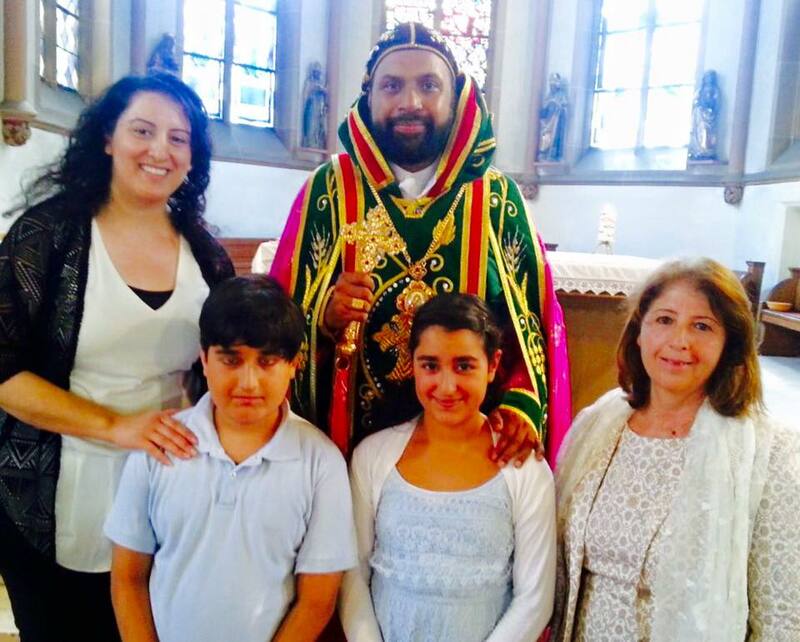 celebrated Holy Qurbono at the Syrian Othodox Church, Wiesbaden, Germany. 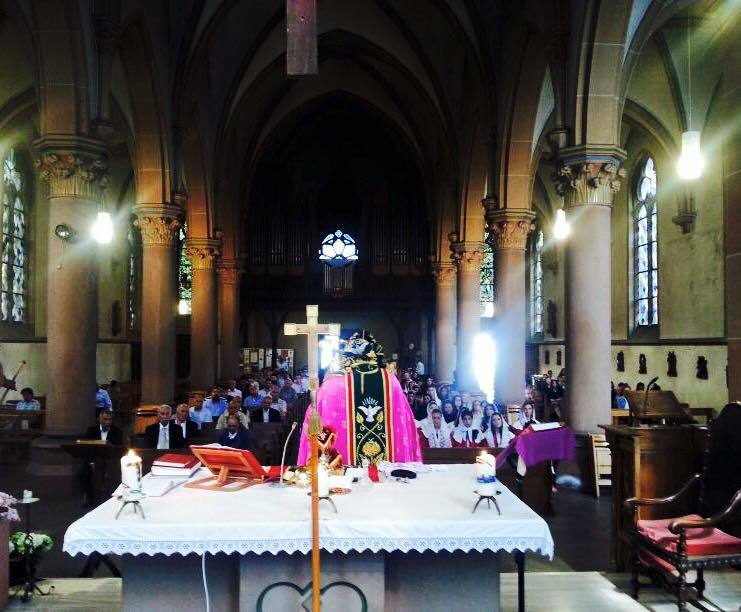 celebrated Holy Qurbono at the Syrian Othodox Church, Wiesbaden, Germany. 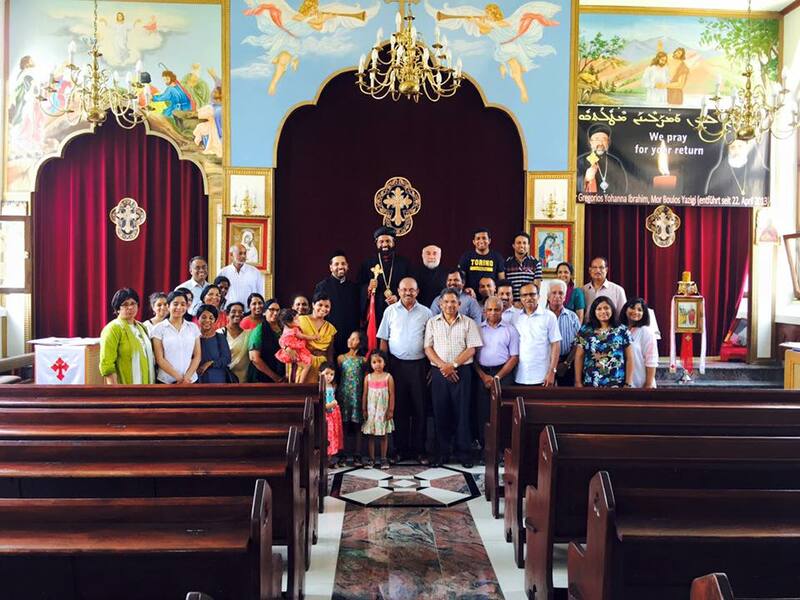 celebrated Holy Qurbono at the Syrian Othodox Church, Wiesbaden, Germany. 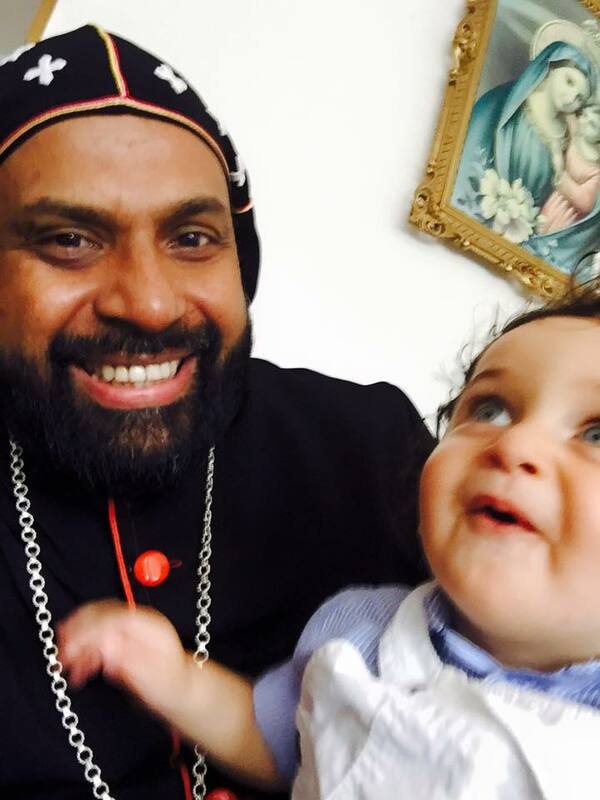 celebrated Holy Qurbono at the Syrian Othodox Church, Wiesbaden, Germany. 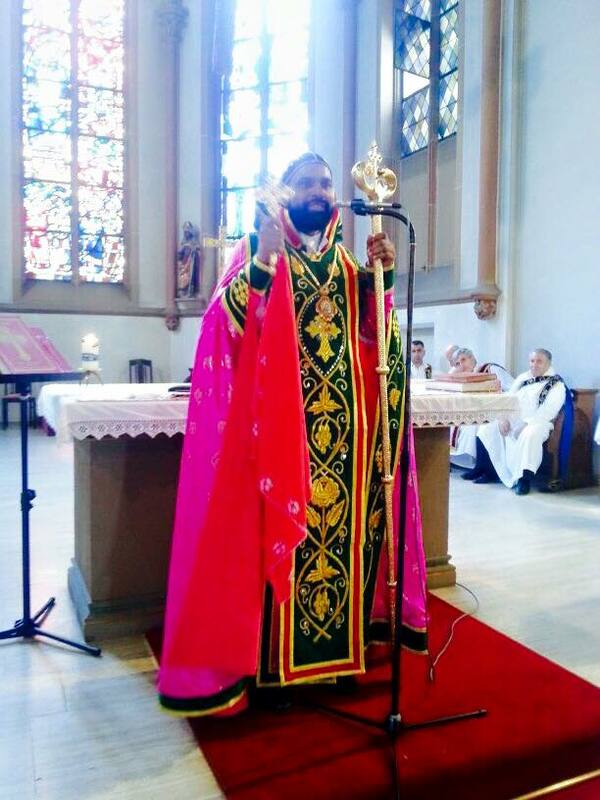 celebrated Holy Qurbono at the Syrian Othodox Church, Wiesbaden, Germany.